So in the blogging world, there are a lot of products going around. And while everybody loves a lovely freebie some products cost some serious money. This includes workshops and webinars given online! I have seen Workshop that cost up to 1000$ which sounds insane to me. While I would pay 200 euros for a weekly painting class with 15 lessons somehow online seems to be an entirely different story. So what is the difference and should you pay for things like this? Could you do without? Markers are a great medium for illustrators and artist. I personally never used until last summer but when I did I fell in love immediately. 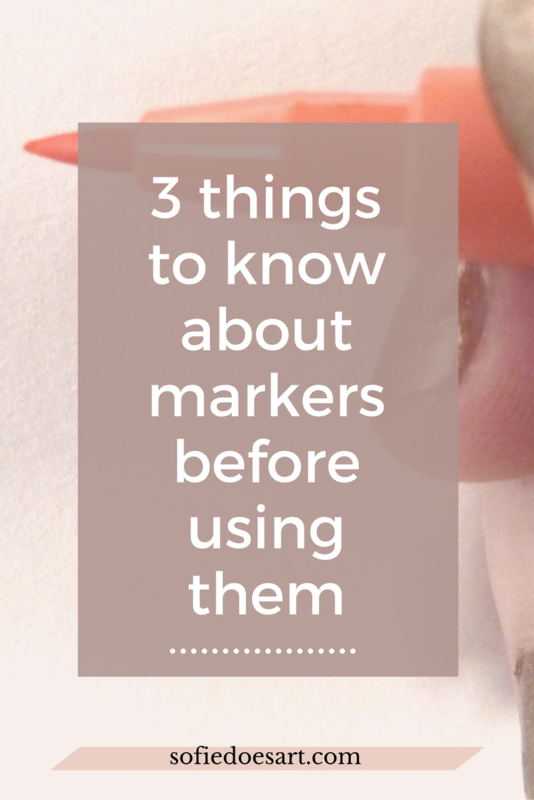 However, like all mediums, there is all kind of tips and tricks for markers. I thought I would include the basics for anyone who also wants to take a dip into markers. A few weeks ago I still did have some painting lessons. These lessons were lovely and the place where we painted was so gorgeous. However, getting there with your stuff is quite the hassle. So I introduce a painting bag. To make things easier for me, I would put everything I needed in a bag that I could just pick up every Friday and take with me. It was so easy and now I still keep my stuff in there because I have everything I need in one place. I think the painting bag was one of the best plans I had in a long time. And just because I love it so much and maybe because some of you would want to know what kind of stuff I would take to go painting, I thought I would do a “What is in my painting bag”. Sometimes you just feel lazy and sometimes mornings are a little longer than planned. When you are feeling a bit slow or tired here are some easy ways to kick-start your productivity. But first a few disclaimers. Productivity stands for the state of being productive which can be described as working, creating and producing. Feeling productive or being productive can be great because it is in some ways a creative process. And while I am all for being productive I think you can also take a break and be utterly unproductive and above all your health and mental state should go before any of this. So if you want to feel productive because of deadlines or personal gain go ahead. But if you are feeling slow or tired/sick, you are better of taking your rest so you can be productive later. Now back to the actual ways to kick-start your productivity. For heightening your productivity, there are 3 main times where you can take action. Mornings, through the day and evenings. Mornings are where you lay the foundation for a productive day. So if you want to kick start the productivity of an entire day this is where your tips are. 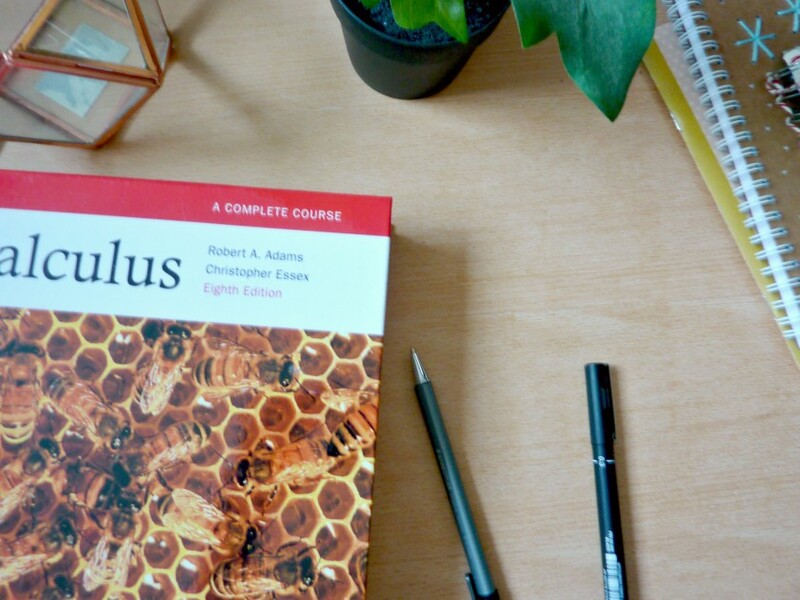 If you are already through the day and you need to be productive for a certain tasks or so this is where you will find the tips to kickstart your productivity quick and easy for a short while. Evenings are when you make a start for the next day. This also means making your mornings easier. Morning and evening rituals and tips are best combined with the biggest improvement. Open up a curtain and let in daylight. How does this work; Daylight wakes up the brain. Feeling more awake is great for feeling more productive as well and getting out of bed. How does it work; Because over the course of your sleep, you will probably have lost a lot of fluids. 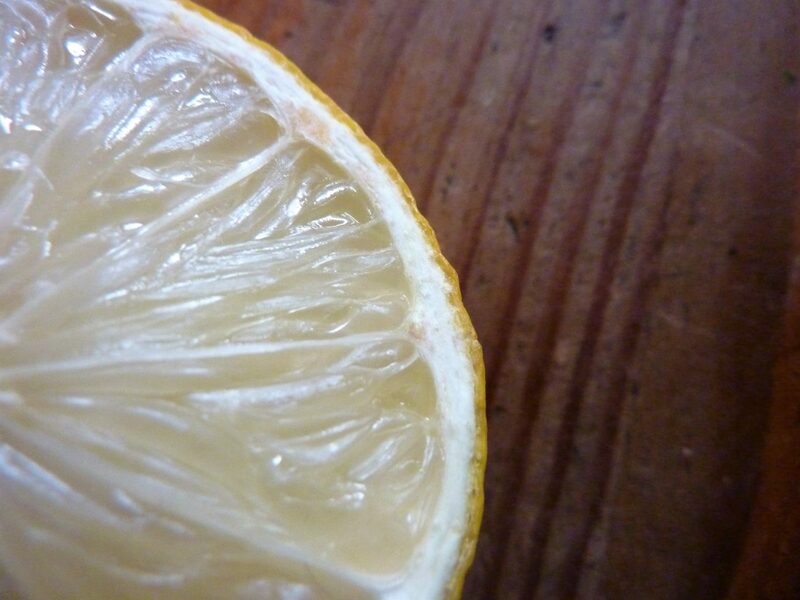 Your brain needs quite a big amount of juice to work optimum. Drinking immediately will make you more awake and sharp. How does it work; You need something for your brain and body to burn. Calories are a measurement of energy. Make sure to get that energy in for the morning and you will profit all day! How does it work; For me, there comes a kind of slow feeling with beeing full of crappy food. While smoothies, salads, bread, healthy pasta etc bring me a feeling of wanting to be active and still feeling light while having eaten a lot. Still not feeling it? Try drinking a glass of water with lemon juice. The fresh taste and the water make you feel refreshed. Feeling unproductive in the middle of the day? Trying to do a task but it is not working? This are some things you can do to refocus or help you get into it! Drinking a big glass of water before any task. How does it work; It makes you refreshed and your brain needs water to think a lot. How does it work; Multitasking is a myth. There only so many things we can do at the same thing. Like, drinking a cup of tea while listening to a friend. That is possible multitasking. Trying to update your site while at the same time writing new posts and doing social media.. probably doesn’t work that good. Just spend 1 hour on each instead of 3 hours of all. How does it work; If you find it difficult to focus or you feel to overwhelmed you need to everything out. Just get a paper and write it all down; tasks, ideas, and any floating around things. Scrap anything not necessary. Record the good ideas somewhere save and make a to-do list of you tasks. Now you are ready to do just what you need to do first. Open a window or try creating a fresh scent. How does it work; If you are starting to feel a little tired or so getting up and doing some jumping jacks or walk a little can help. When you sit (or lay) Your blood doesn’t have to pump that hard because your muscle needs less oxygen and your body burns less energy. If you need a little kick getting your blood pumping will give you more of both even after you sit down again. If none of these work “just starting” might be the way for you. If you want to write 1000 words just start with 100 words of gibberish and so forth. Also letting go of perfection might help. By “just staring” you can just get a thing done first. You can worry about editing later. Kick-start your next day by doing this in the evening. Write down any tasks so you don’t have to think about them when you go to sleep. How does is work; A clear mind is a better-rested mind. And when you want to sleep thinking about thing ou still need to do might not be the most effective. Also, this way you can re-evaluate that same list the following day and know your task immediately. You can include any worries or silly task on this and just scrap them the next day with a clean mind. How does it work; The glass of water I talked about for the mornings. Having this ready will help you remember to drink and that makes one task less. Close anything electronic and put off your notifications so you don’t check your email or such. How does it work; The blue light that comes from screens make our brains think it is still day and they should be awake which is not great for your sleep. Some people are influenced more than others. But turning off notifications and so make sure you stop working which is also crucial for a good night rest. Any kind of relaxing exercise. How does it work; Can be great to help you sleep better and have a rested mind. Examples are breathing exercises, meditation or yoga. These all put you body and mind at easy to some extent making it easier to relax and sleep. I also have a post outlining 40 ways to relax. Which are great before you go to sleep. The best way to be productive is by having enough sleep. So anything that can help you sleep better will work for you. Want access to more content and printables? Subscribe to the newsletter and get access to the library where I have for example a great floral to do list. Productivity is a relative concept and it is for you to decide what you see as being productive. For me, it is simply having done a task that I wanted done or working on something for some time. The easier it is for you to see yourself as productive, the more satisfaction you will feel from doing this. When you feel satisfaction about being productive (and you get to know this feeling) it will be easier to start next time. Getting angry or being dissatisfied with your own performance when trying to be productive will only make it harder for yourself to repeat the task. So try to be nice to yourself and your body and mind while being productive. Do you work from home and looking for more specific tips? Read 3 things for more productivity while working from home. 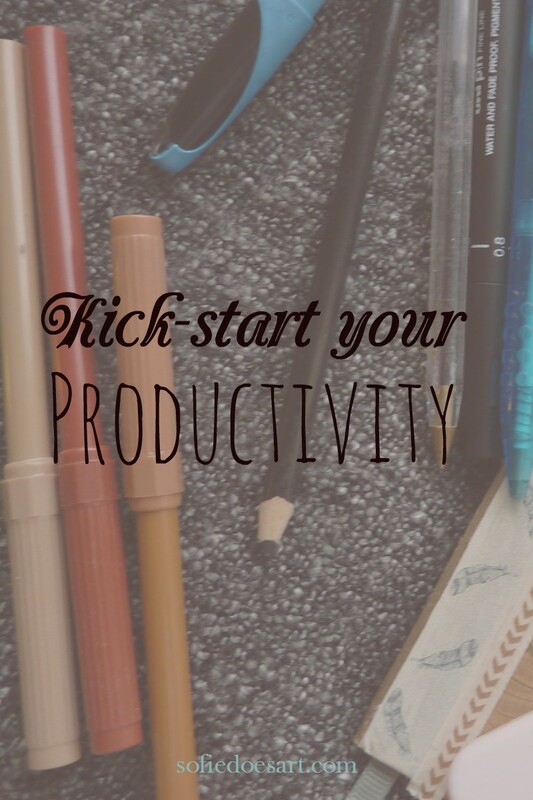 I would love to know if you have some tips on how you kick start your productivity for the day! Let me know in the comments. Instead, this month I actually made my first income! (Okay, and last month but there wasn’t a report then so it counts for this month) This to me shows that starting a creative business is at least in some sense a success.